Lighting these days is an art form. Sure it is there to serve a functional purpose as well. But more and more people are beginning to realise the aesthetic impact they can make on their kitchens through a basic knowledge of lighting techniques. With the application of just a few simple rules, you and your friends can totally transform the look, feel, texture and mood of your home. Of course, there is no substitute for the real thing. 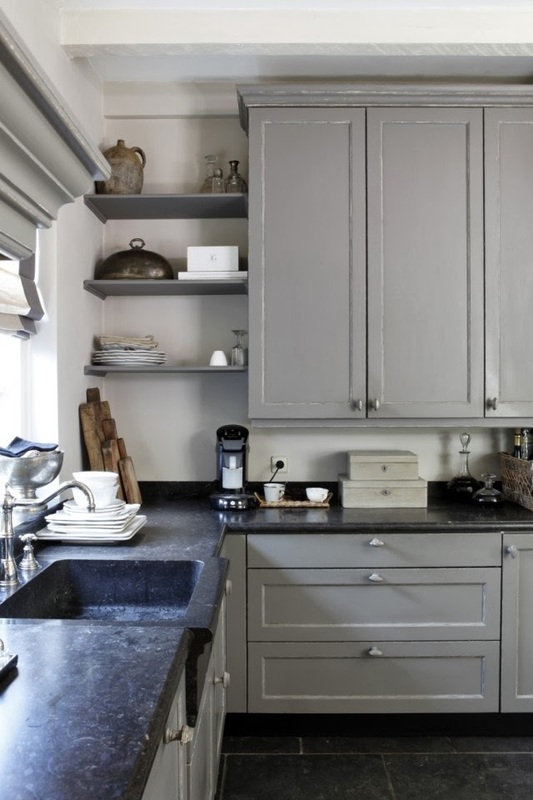 And natural light should without doubt be the foundation from which you create your kitchen lighting scheme. To really make the most of it, you will most likely have to cheat a bit. This could mean installing roof lights or patio doors that fold out to allow more light in. You may even want to consider trimming any plants which hinder the flow of light into the kitchen. 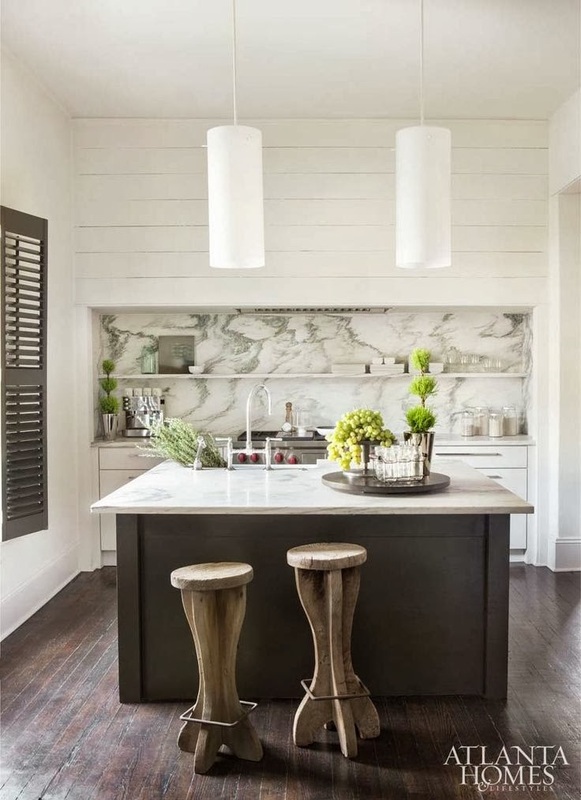 Having a central hanging pendant light or row of lights in your kitchen and over the dining table will provide a decent amount of illumination and will serve as an attractive focal feature. Be sure to install lights which are dimmable. This will allow you to control the mood depending on the occasion. 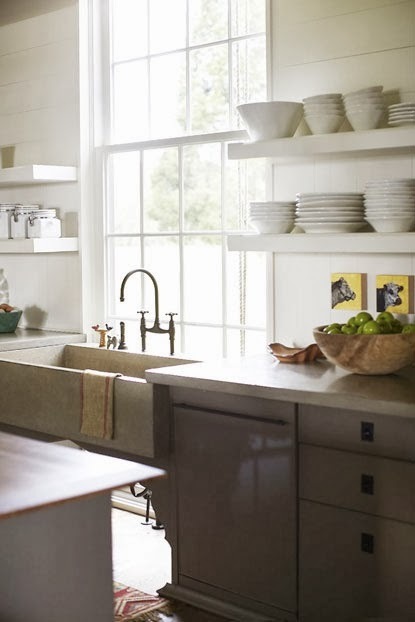 Also, be aware that ambient light alone will probably not suffice, and that thoughtful and practical task lighting will be necessary to really give purpose and depth to your kitchen lighting scheme. The kitchen can be a busy place and there are plenty of opportunities for aesthetically pleasing and functional task lights. You will definitely want to install some task lighting over the cooker and over the food preparation surfaces. A row of spotlights will allow you to see easily into your pans as you prepare dinner. And if you take your culinary pursuits seriously, you may even like to place some lighting inside some of the dry food storage units, in order to make your ingredients that tiny bit more accessible. This is where kitchen lighting really becomes a visual art form. Feature lighting involves working with the architecture of your kitchen in order to organically interweave beautiful lighting installations into the natural structure of your home. The results can be breathtaking, but you will almost definitely need to seek professional specialist lighting advice. The above techniques are by no means complex or beyond the grasp of anyone with a little will and perseverance. And if all these changes sound like they'll cost you a lot of money, they won't. In fact, you can get good quality kitchen lights from BrightLightz for next to nothing.